Rabies : 99% Fatal 100% Preventable — September 28th is ​World Rabies Day, the first and only global day of action and awareness for rabies prevention. ​In Bali it​ is an opportunity to unite as a community and for individuals, NGOs and governments to connect and share their work. Created and coordinated annually by GARC, World Rabies Day, focuses on rabies endemic countries, to increase community awareness of the disease and its prevention. World Rabies Day also raises the profile of national and local control programs and acts as a springboard for year-round capacity building and awareness. World Rabies Day is a great annual opportunity to increase awareness by holding an event, getting Bali media interested and connecting with the wider rabies prevention community. This year the World Rabies Day 2018 theme is Rabies: Share the message. Save a life. This highlights the importance of education and awareness to prevent rabies. Bali community leaders can use this at many levels to share different messages, from the policy-level message to governments to commit to the 2030 deadline, to community-level messages about vaccinating dogs and treating bite wounds, and dog bite prevention education for school children. In 2011 the Balinese government made a significant effort to curb the spread of rabies through vaccinations and culling however the 500,000 dogs on the island at the time presented enormous challenges they weren’t prepared for. A total of 55 patients were treated, 30 of them succumbing to the fatal virus while 25 tested positive for rabies. Evidence shows that once a patient has symptoms of the disease they will almost certainly die without swift post-exposure prophylaxis (PEP). Rabies in Bali today has been greatly minimized but the fatal viral disease remains on the radar of the government health department. According to Bali Animal Welfare Association (BAWA), two human deaths from rabies were officially confirmed by post-mortem laboratory testing in 2014. By mid-2015 another 12 human deaths had been recorded. BAWA cites that rabies is transmitted through the saliva of infected animals. Most commonly, this will be through a bite from an animal showing symptoms. 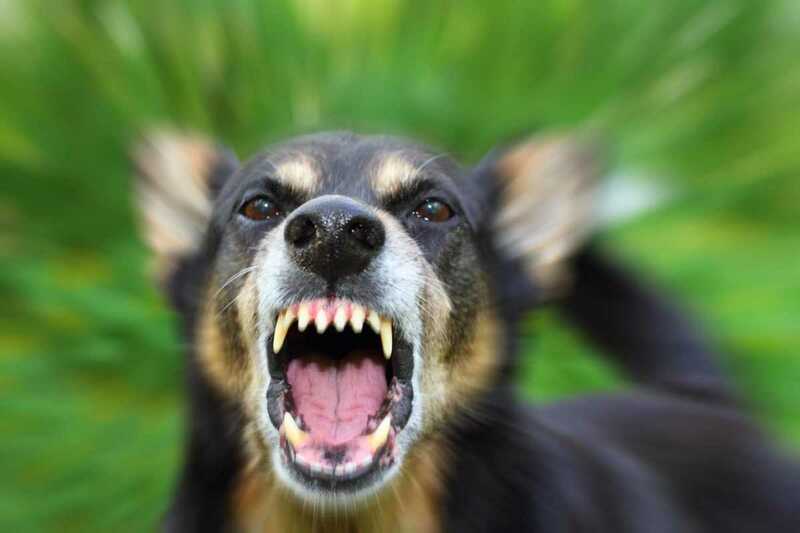 Any “warm blooded” animal can become infected with rabies though it is mostly transmitted to humans by dogs. The virus travels from the site of transmission through muscle tissue and into nerves closest to the bite and from there to the central nervous system. Symptoms begin to show once the virus reaches the brain, at which point mortality is certain. BAWA recommends immediate post-exposure wound washing and vaccine treatment and other procedures following World Health Organization (WHO) post-exposure protocol and also recommends pre-exposure rabies prevention vaccines for all veterinarians, children when possible, and animal lovers. This past June “United Against Rabies” launched a global plan to achieve zero rabies human deaths by investing approximately US$50 million between now and 2030 to support the elimination of dog-mediated human rabies. The strategic plan provides a phased, all-inclusive, inter-sectoral approach to eliminate human deaths from rabies and is a collaboration of four partners: the World Health Organization (WHO), the Food and Agriculture Organization of the United Nations (FAO), the World Organization for Animal Health (OIE) and the Global Alliance for Rabies Control (GARC).